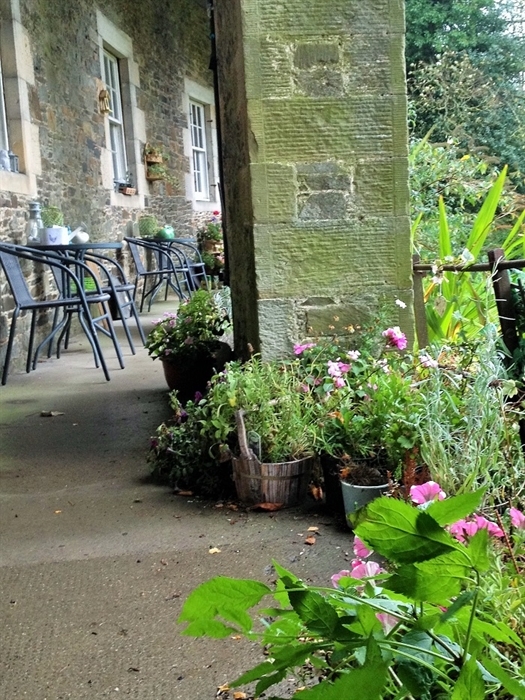 Welcome to The Ettrick, the ideal base for your visit to The Scottish Borders. Located on the tranquil Haining estate the Ettrick is the perfect away-from-it-all holiday home, yet within walking distance of town. The best of all worlds! The Ettrick is a beautifully furnished, 2 bedroomed apartment on The Haining estate at Selkirk in The Scottish Borders. 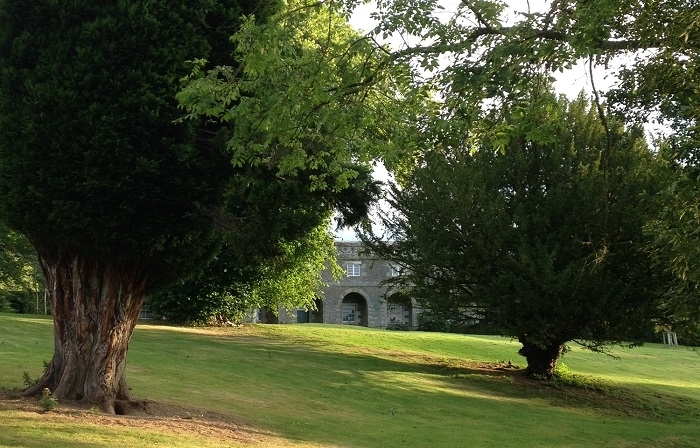 The estate is within 10 to 15 minutes walking distance of the town centre. 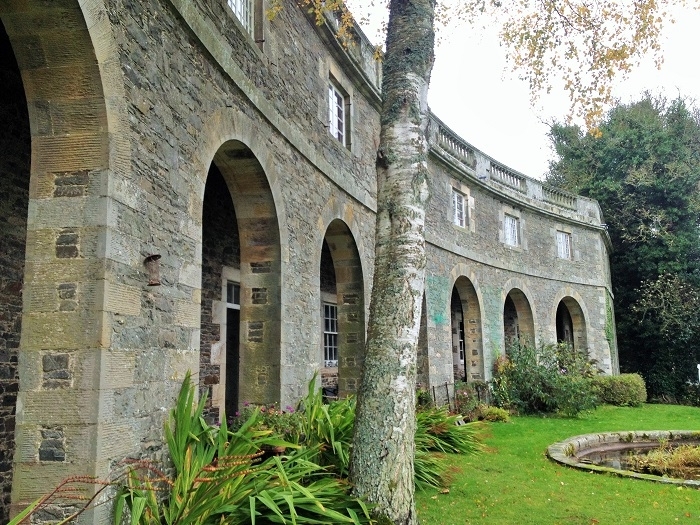 The apartment is on the upper level of what was once the stable block and overlooks the Haining Loch. 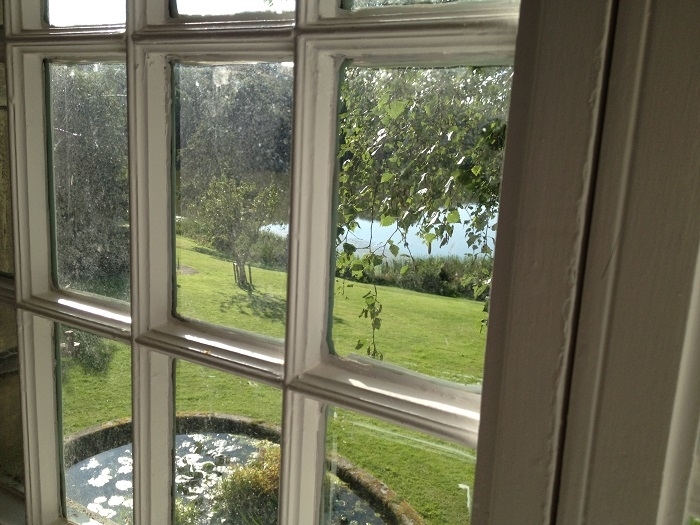 Guests have full access to The Haining grounds which are a nature lovers paradise. The Apartment is very well equipped. The modern kitchen has everything that you need to kick back and enjoy your holiday, including a Nespresso machine for your morning (of afternoon) coffee. 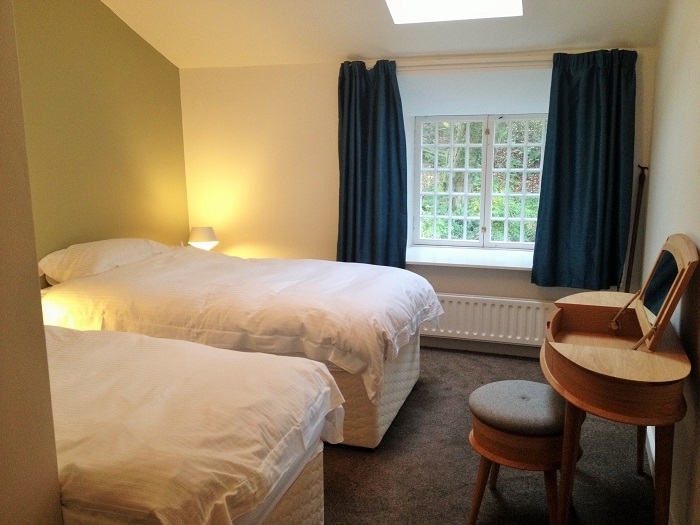 The comfortable bedrooms can be configured as two twin rooms, or one twin and one kingsize. The bathroom is fresh and modern. The large lounge/dining room is welcoming and comes complete with a log fire for those cosy winter evenings, has wifi access and a TV and DVD player with a selection of DVDs. All linen and towels are provided. Being located in the central Borders, The Haining is the ideal holiday base for anyone exploring the area. Selkirk is a historic market town with a good selection of local shops and restaurants, it is within easy travelling distance of the larger towns of Galashiels and Hawick. The area is renowned for its stunning scenery and is popular with walkers, mountain bikers and lovers of the outdoors. For walkers, the Borders Abbey Way passes through the estate and many of the Tweed Trails are on the doorstep. Mountain bikers can explore the local countryside on the many trails that run through The Borders, and the apartment is within driving distance (20 minutes) of the internationally recognised Glentress Mountain Biking Centre. The Borders is known as horse country and Selkirk is at its centre. The Selkirk Common Riding takes place in June (early booking for accommodation is recommended) each year, but the area is busy with equestrian events throughout the year. Horse riding lessons and hacking are available at a range of local stables including the recently opened Ian Stark Equestrian Centre. And if fishing is your thing, then you've come to the right place with both The Tweed and The Ettrick rivers nearby and a variety of fishable lochs in the area. Free on-site parking is available. Private tours of The Haining house by arrangement.